I'm really quite proud of how this turned out in the end, if I do say so myself! At first I was worried how wonky it was, marrying up the edges evenly was a challenge. But because it was off-centre I was able to place the button enough to the side to appear intentional, and I think the result is rather cute. I had several cute buttons to choose from as usual, all would match nicely, but I settled on the pearly tan coloured one. When I told my sister Jenny that I could crochet simple handbags, she said she'd like one in 'earthy brown colours', hence why I chose this wool and button. I really hope she likes it because I made it with love and care, although I know it's highly likely the first thing she'll say will be to point out an imperfection. But you know sisters can be like that, hey? 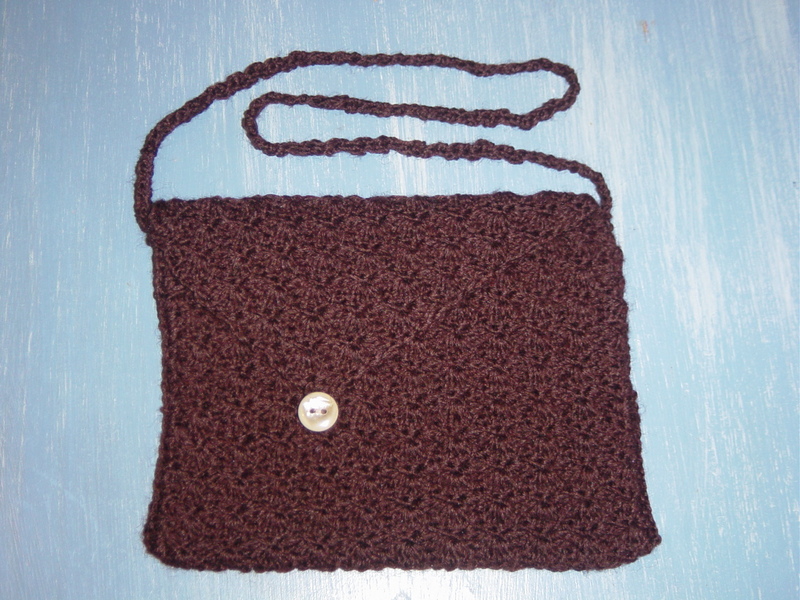 I used the shell stitch described in my Shell Crochet Pouch post, I just made it larger and added a handle, which was rather easy and fun! 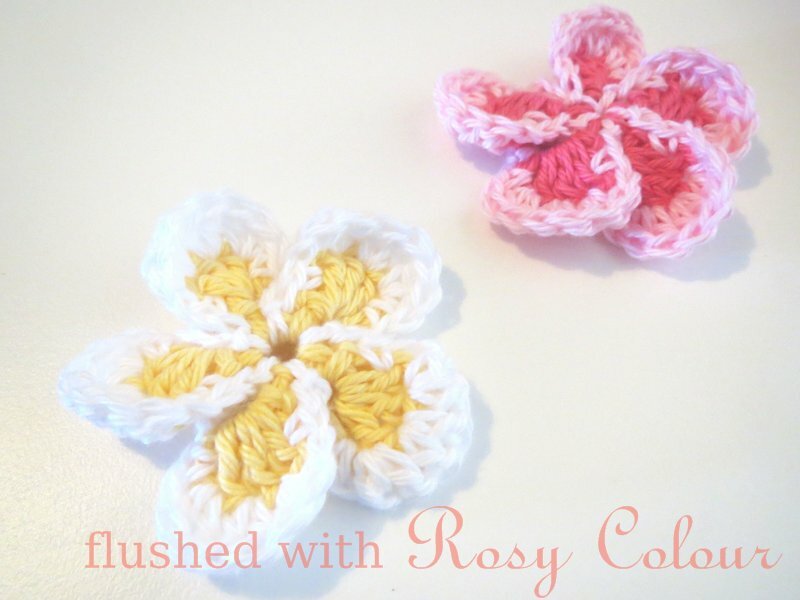 This crochet pouch is very cute,I guess I will be trying this in pink or blue for my baby sis. once I am done, will make sure to post you about it ,thankx for inspiring me.